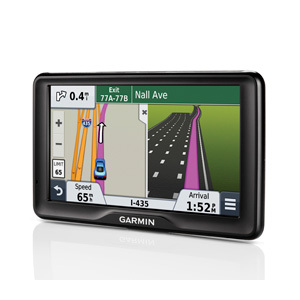 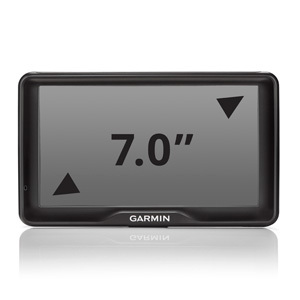 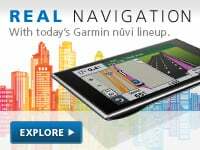 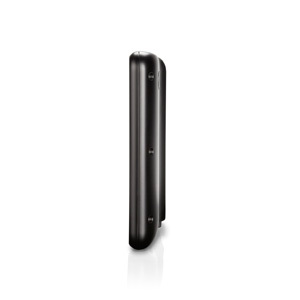 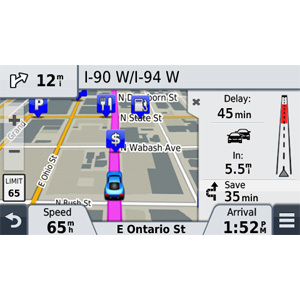 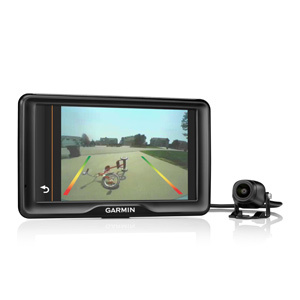 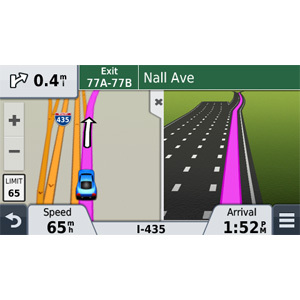 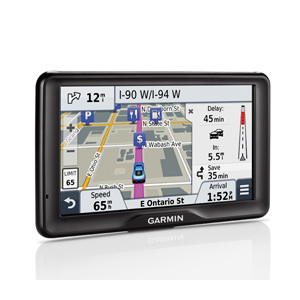 nüvi 2798LMT arrives with a bright 7.0" display and loaded with detailed maps of North America. 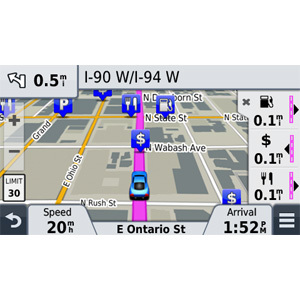 With free lifetime¹ map updates, your routes are sure to reflect the most up-to-date maps available, points of interest (POIs) and navigation information. 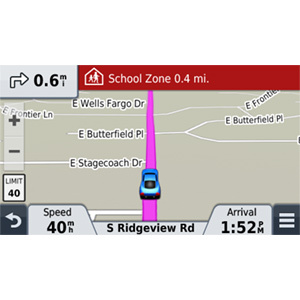 New maps are available for download with no fees.